Summer Break is right around the corner for many kids. Which means they will be telling you they are bored in no time. Not this Summer parents! 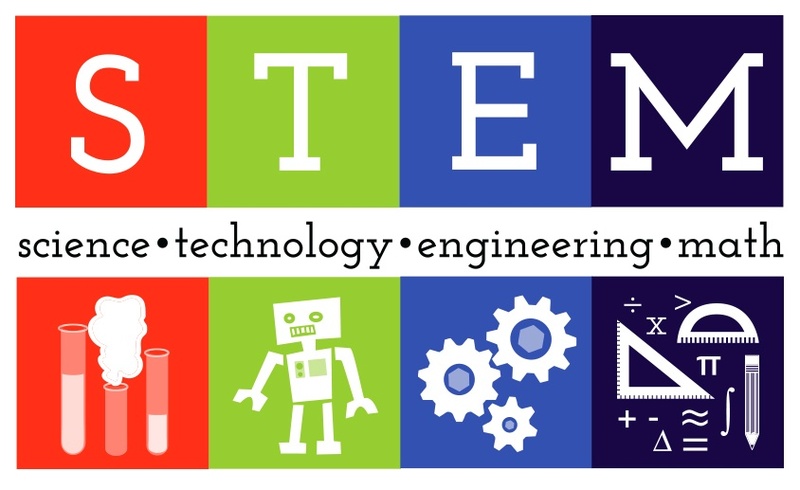 Keep their skills sharp over Summer break with these awesome STEM kits. All of these kits are available on Amazon. Note: Prices of products could change, these were the prices when making this blog post. The links to buy are down below in the sources section.